To address these misconceptions, and to better inform and educate consumers, businesses and the public at large, Two Sides has published a series of 14 fact sheets to address a wide array of environmental and social issues. 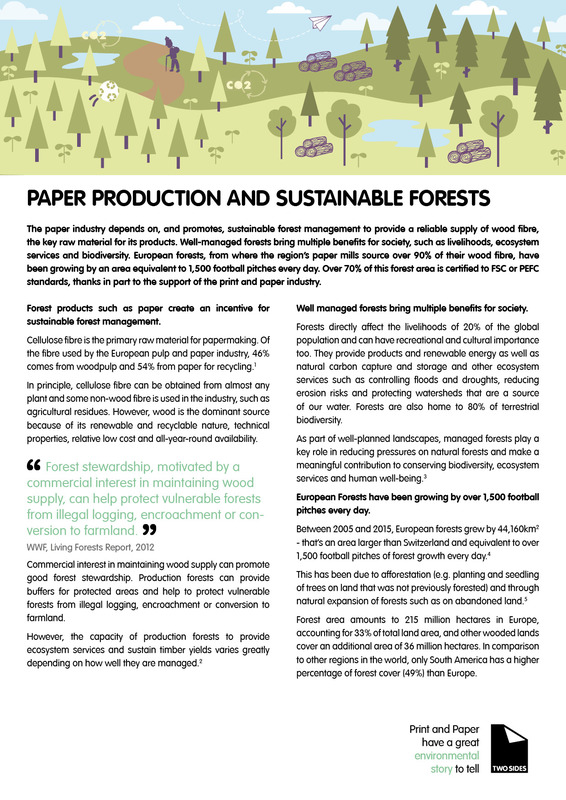 The comprehensive fact sheets cover the most common areas of misunderstanding, ranging from the real environmental impact of electronic communication, to the sustainability of paper-based printed products, as well as tackling the important role that print and paper plays in literacy and learning. 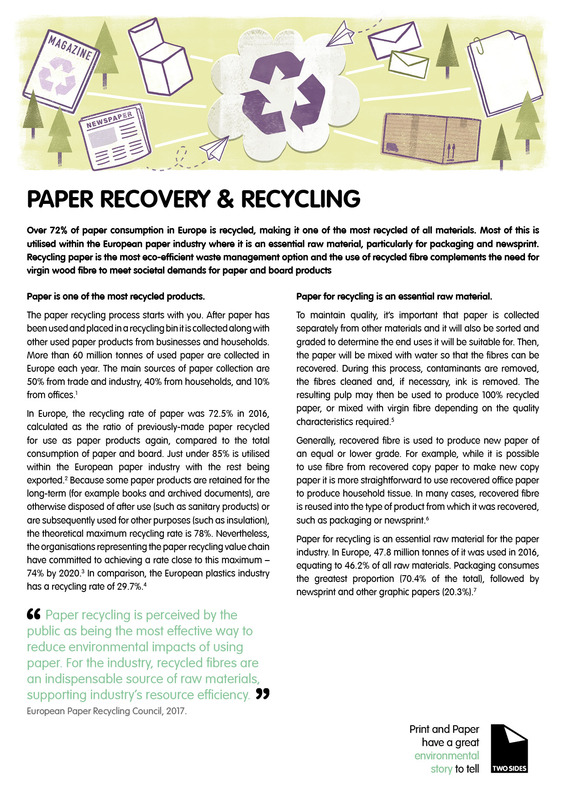 Members of Two Sides can also personalise the fact sheets; creating a powerful addition to their own sustainability materials. For more information, please contact us. Click below to read and download the fact sheets. 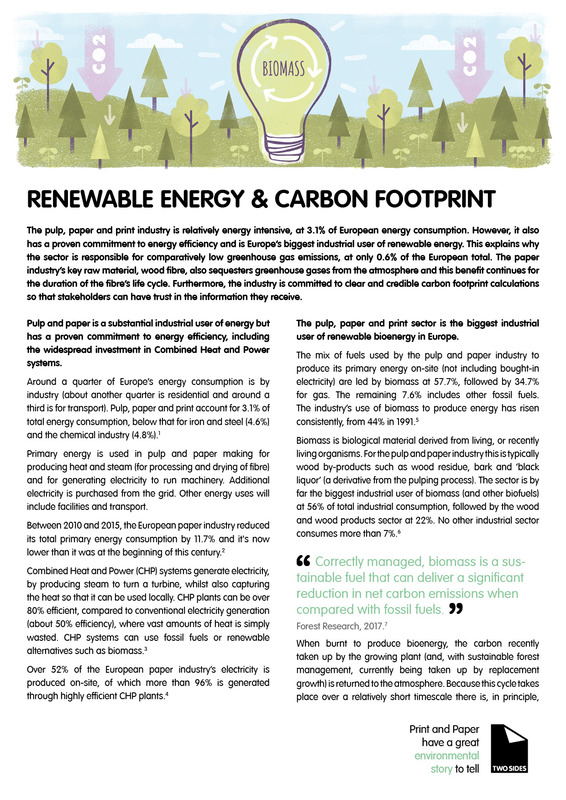 Why challenge anti-paper environmental marketing claims?